That means one thing… Christmas is coming!! 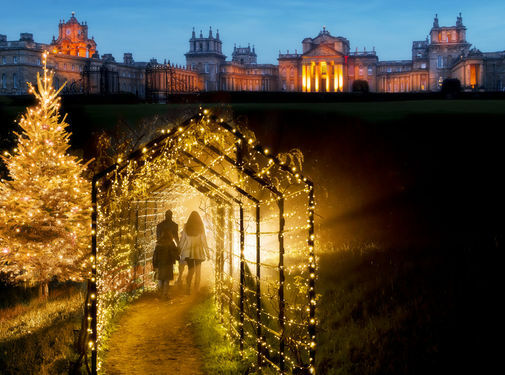 The stunning grounds of Blenheim Palace will be illuminated to form a magical festive trail from Friday 25th November. Visit Santa’s Grotto at Notcutts Garden Centre (Nuneham Courtenay) from Sunday 20th November – Book your tickets here. 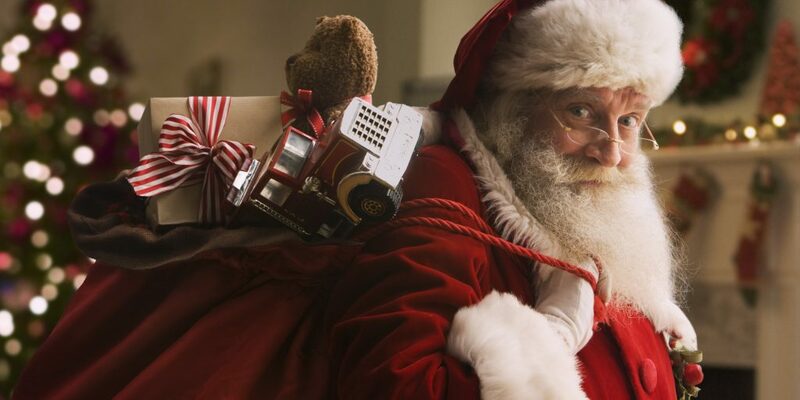 If you fancy something a little different, you can treat the children to breakfast or tea with Father Christmas! Santa is very busy this year, he will also be making an appearance at Yarnton Nurseries on Saturday 26th November to open his Grotto! Father Christmas will arrive in style on a vintage motorbike and he is bringing along two of his reindeer. 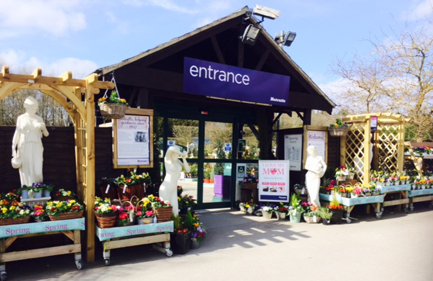 On opening day you will also find Elves, a Jester, Magic Tricks, Balloon Modelling and lots more entertainment! 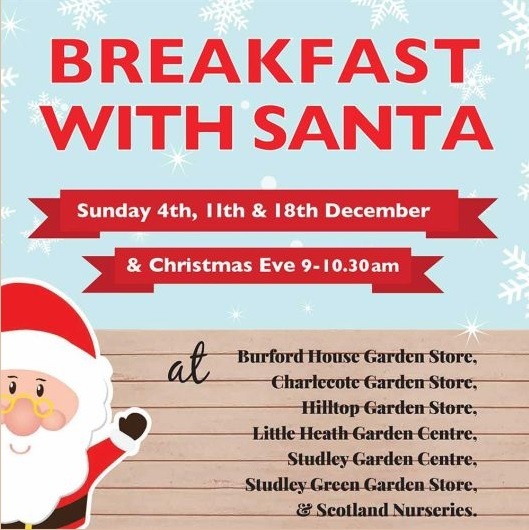 Hill Top Garden Store (Chipping Norton) are also offering you the chance to enjoy breakfast with Santa, with songs and games to entertain. 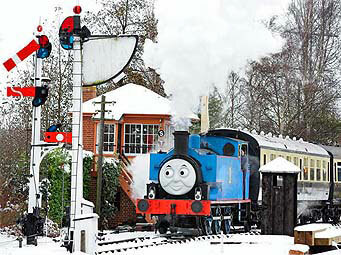 Take a ride on Thomas The Tank Engine and meet Santa Claus who will greet you with a big smile and a lovely present! From Sat 3rd December. Book your tickets now Didcot Railway Centre. On 12th November Santa arrives at Millets Farm, Frilford. Enjoy a 45-minute interactive adventure, singing songs, making reindeer food, and listening to a story from Father Christmas. Find our more and book your tickets here.